Like most horse-people, I love dogs almost as much as I love horses. Particularly rescue dogs. In reading books to my three kids, I've found several wonderful books about rescue dogs. Of course there are heaps of great dog books. But here are three you may never have even heard of. These three books aren't overly saccharine and don't beat you over the head with messages. They're just delightful books about dogs that found their forever homes. 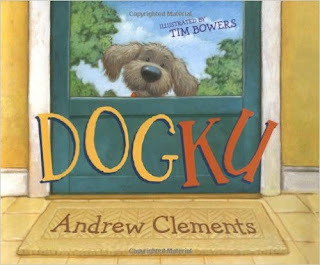 Your kids might not get the funny title but they'll love this simple story, all told in haikus, about a dog named Mooch who finally finds his family. This book gives young children a concrete sense for what adoption centers do to help dogs and why dogs might have found their way there in the first place. 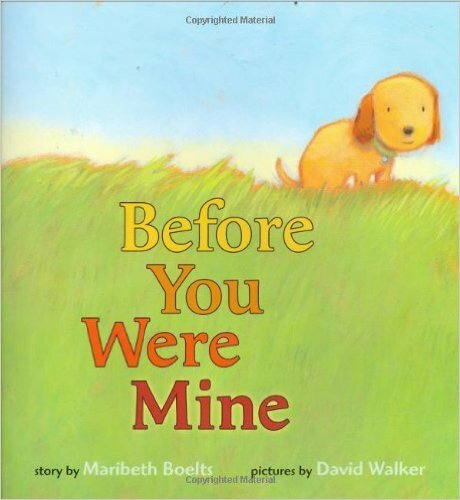 I read this one to my daughter's class when we had a fundraiser for the local dog adoption center. And each time I read it to her at home I nearly get a little weepy. 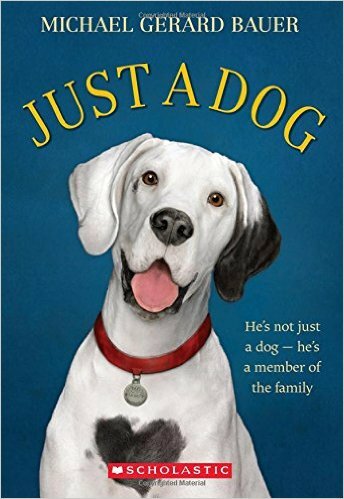 This is a chapter book about a Great Dane mix and the family who needs him to hold them together. Although there are lots of laughs along the way, trust me, you're going to need a hanky for this one too. 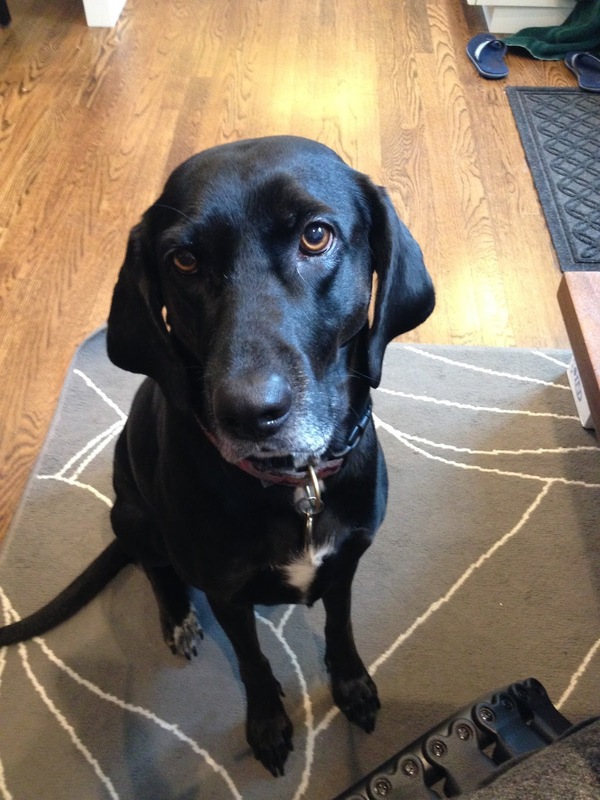 Kim Ablon Whitney and her family have the most wonderful hound-mix rescue dog, Macie.